By W&L Students, For W&L Students. Colonnade Comfort is an independent vendor and is neither affiliated nor endorsed by Washington and Lee. All beds are brand new for 2018! 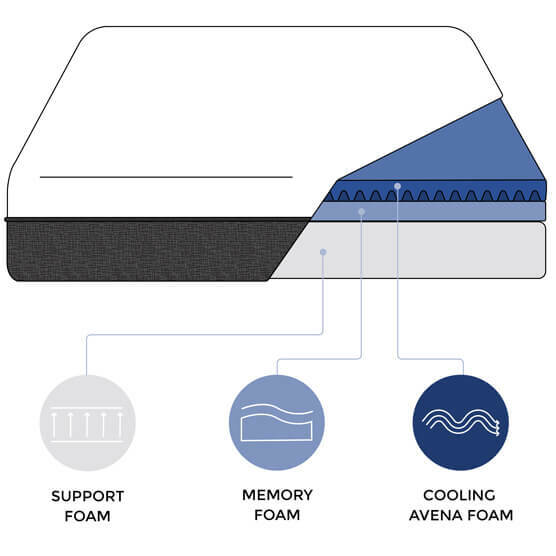 Our premium memory foam mattress is designed with all types of sleepers in mind. Whether you're a side sleeping pillow hugger, face down starfish, or on your back mummy, this mattress is built for you. 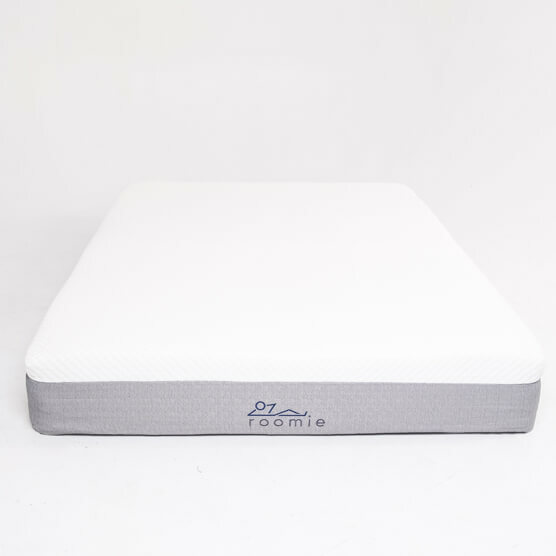 The combination of 3 high-performance foam layers deliver cooling bounce, contouring pressure relief, and core support for a great night's sleep. Your shipping address is where you are living next year. If you don't know it yet, just put "I DONT KNOW" in address line 1 and the approximate date that you'll know for address line 2! 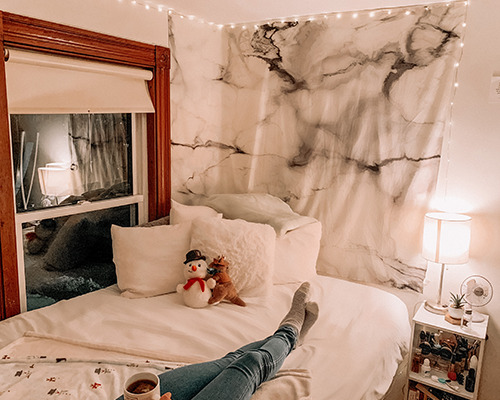 The Roomie sheets are made from the coolest, crispest, and airiest cotton available. 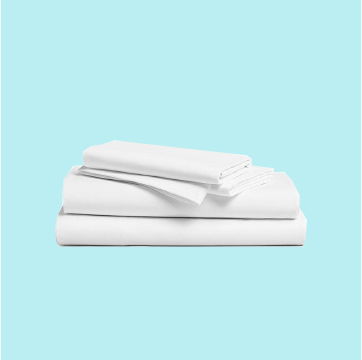 They're the real deal - 200 thread count, made from 100%, American-grown, extra-long cotton - these sheets are as comfortable as they come. All mattresses are brand new! 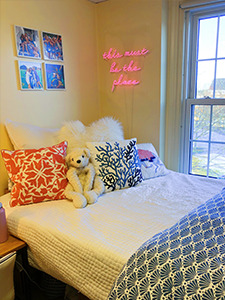 While your W&L dorm comes equipped with a twin XL mattress and frame, many students choose to upgrade.The Roomie mattress is designed with all types of sleepers in mind. Whether you're a side sleeping pillow hugger, face down starfish, or on your back mummy, this mattress is built for you. Our combination of three high-performance foam layers delivers cooling bounce, contouring pressure relief, and core support for a great night's sleep. Comes brand new and vacuum sealed! Great for freshmen and comes brand new! 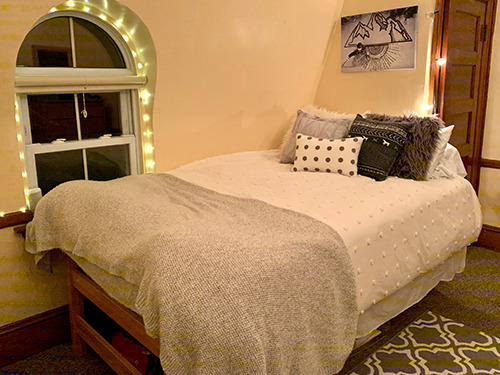 While your W&L dorm comes equipped with a twin XL mattress and frame, many students choose to upgrade.The Roomie Mattress Topper is made of 2 inches of cooling gel memory foam. We believe that everyone deserves a good night's sleep, and think it's unfair that a decent mattress topper costs close to $100. That's why we sell our gel memory foam toppers at cost - or ~50% of what they cost on Amazon. We also offer special deals for financial aid students. Try it risk-free for thirty days. If you don't love your bed anytime within thirty days of receiving it, just let us know. We will come pick it up, and give you a full refund. No questions asked. Due to the lack of recycling options and a resale market, most college students end up throwing out their used mattresses and foam toppers. These products are made from non-biodegradable synthetic foam and fibers, and contain hazardous chemicals that can leach into drinking water. Furthermore, since they don't compact well, they take up a lot of space, further compounding the growing space crisis in landfills. 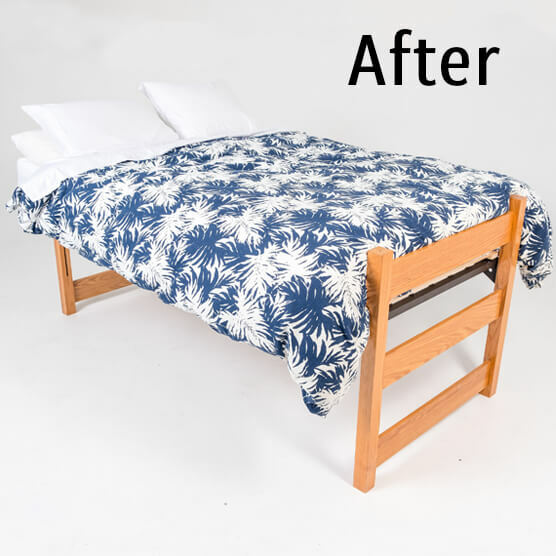 Do yourself and the environment a favor and rent a bed today and get in touch with us for our topper recycling options! 1. When do you deliver the furniture? We deliver at the beginning of the academic term (i.e. the first week of classes). Please contact us if you are arriving at school very early as we can often work with you to make special arrangements. 2. Do you remove and store college-owned furniture? No. It is against school policy to remove any furniture. 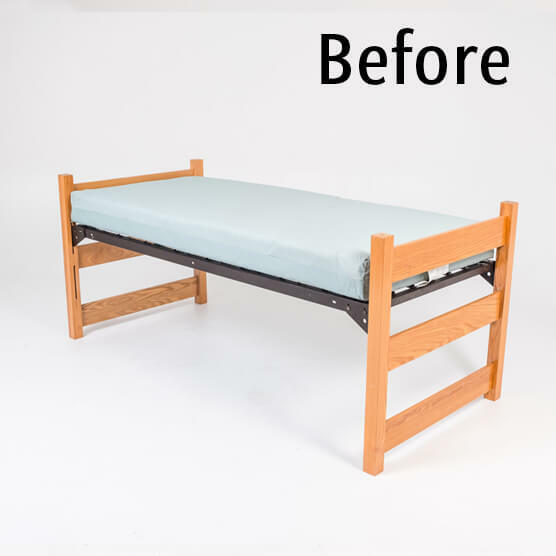 Our bed frame actually converts your twin XL frame into a full XL frame. That means you get to keep most of your underbed storage! 3. So this is used furniture? NO! All furniture is brand new and comes vacuum-sealed. 4. What if I live off campus? Not a problem. 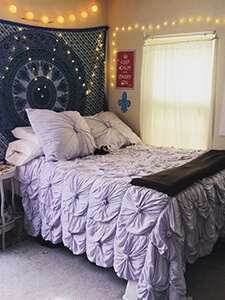 We rent to any student regardless of if they live on campus or off-campus. 5. What if I damage my furniture? If we deem the issue to be outside of normal wear and tear, we will ask you to replace the part that was broken at cost. 6. What if I don't like it or it doesn't fit in my room? We offer a no questions asked return policy up to a month after renting. Just let us know you don't want it anymore and we will give you a full refund. 8. I'm a freshmen, doesn't my dorm come with a bed? Yes. 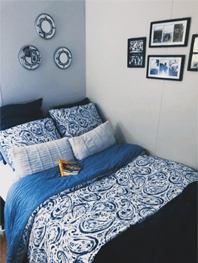 Every dorm comes equipped with a twin XL bed frame and mattress. 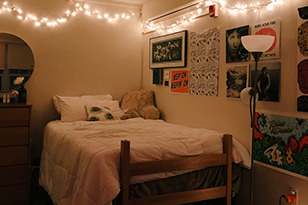 Many students choose to upgrade their room to fit their comfort preferences. We offer an easy and affordable way for all students to upgrade! 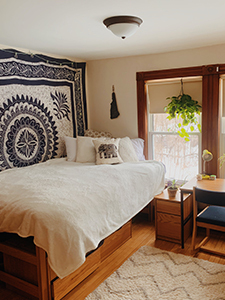 Colonnade Comfort is co-founded and operated by Kai Nelson, Chase Krouskos, and Yosef Medhin. 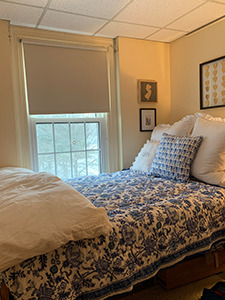 As W&L students, we know how important sleep is to academic success and a more productive, happier life. 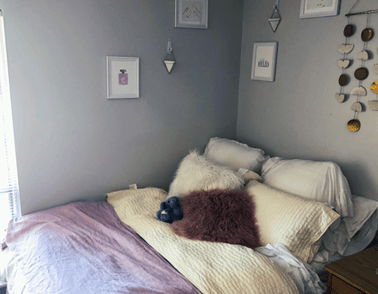 But all of the science shows that good sleep isn't just about quantity, but is also about quality. 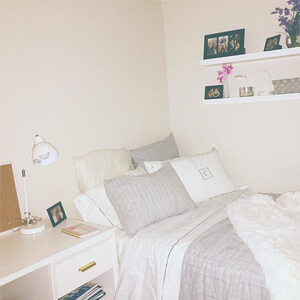 Dorm beds are uncomfortable and small, and upgrading is expensive and wasteful. We founded Colonnade Comfort to fix that problem.